When you’re a non-profit organization, your mission should always be at the center of your hiring process. You need team members who are fully committed to your cause, and who feel strongly about working for it. Whether it’s literacy or helping to reduce homelessness in your area, make sure that every single person on your team is as enthusiastic about your organization’s goals as you are. It’s no secret that pay within non-profits doesn’t always stack up when compared to what other organizations in your area are able to offer. This doesn’t mean that you have to miss out on talented employees. Simply find other ways to attract them to your group. This may mean offering a work from home policy, more days off, or a flexible schedule. Giving other incentives helps to draw the best staff members in, even if you can’t necessarily match the six figure paychecks of major corporations. When you’re trying to attract top-tier candidates to your non-profit, you want to sell your cause and why it matters. When employees feel personally connected to your group’s mission, they’re more passionate about coming into the office every day. This makes for a happy, positive environment for everyone involved. A non-profit hiring search should be run in a professional and timely fashion, just as any other business would conduct their hiring. Try to keep the process moving along as quickly as possible. You may want to consider video interviewing candidates to achieve this. One-way video interviews allow you to quickly connect with candidates to gain insight on their personalities. Simply invite candidates to record answers to your interview questions and review their responses on your own time. When the search is over, let all of the candidates who applied know, and thank them for their interest. 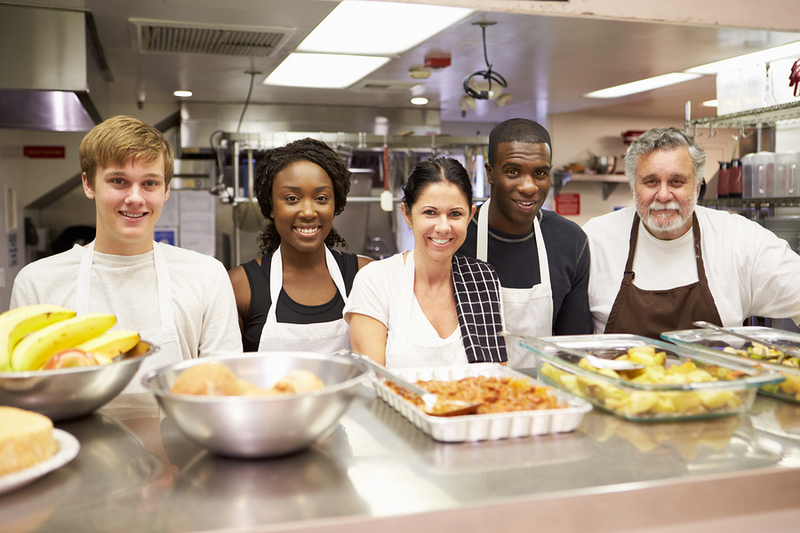 How do you conduct your non-profit hiring? Let us know in the comments!